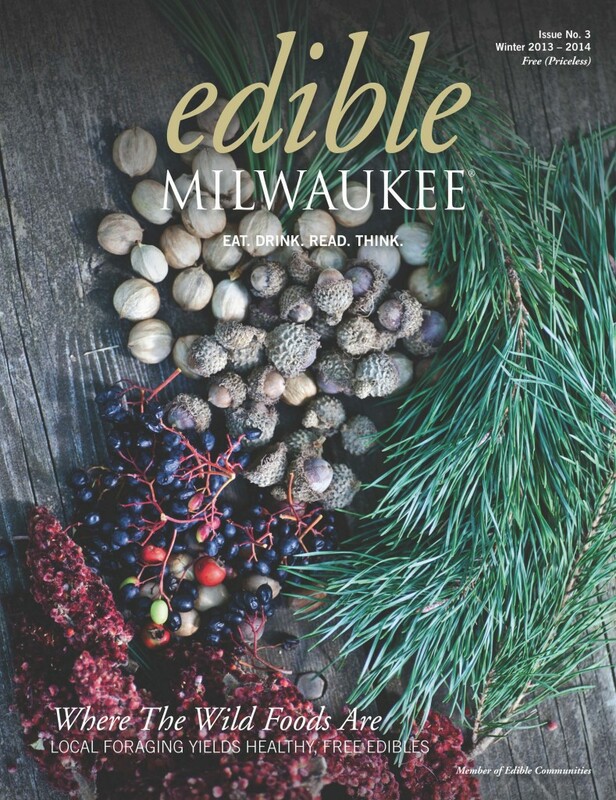 Forget turkey, ham, or even the traditional goose. For many families, the holiday season is not complete without lye-soaked cod drenched in melted butter. Every December diners decked in colorful patterned Nordic sweaters line up at St. Olaf’s Lutheran Church in the Town of Ashippun, one of the oldest Norwegian Lutheran churches in the state, to indulge in the annual lutefisk feast. Lutefisk is far from the only holiday fish dish. On Christmas Eve, southern Italians celebrate the Feast of Seven Fishes; Poles consume a meatless Wigilia of fish, soup, sauerkraut, pierogi, and noodles; carp and herring often appear on German tables; and many Mexicans and Spaniards eat the salted cod known as bacalao. These holiday fish feasts are products of both faith and geography. 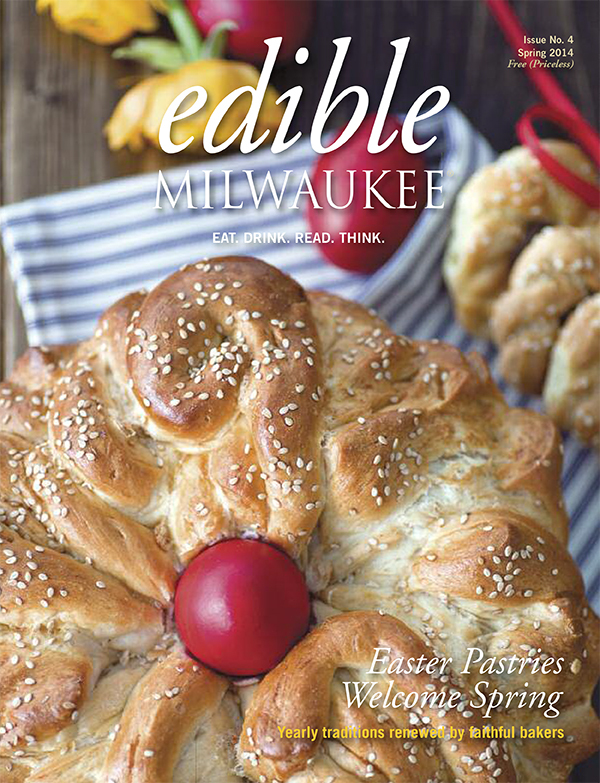 Read the rest of my story in the new issue of Edible Milwaukee.